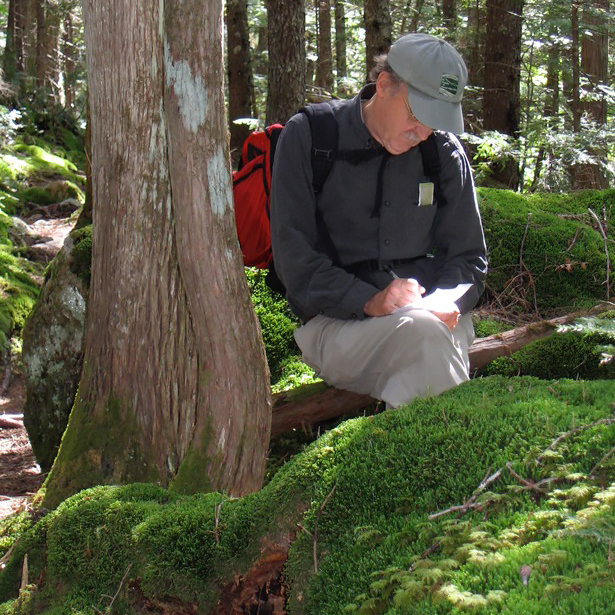 Howard R. Whitcomb, Ph.D., Brunswick, ME, an emeritus professor of political science at Lehigh University, has spent the past 15 years researching and writing about Percival P. Baxter and the creation of Baxter State Park. His publications include: Percival P. Baxter’s Vision for Baxter State Park: An Annotated Compilation of Original Sources, 4 volumes (2005) and Governor Baxter’s Magnificent Obsession: A Documentary History of Baxter State Park, 1931-2006 (2008). He is the co-author of The Legal Foundations of Public Administration, a multi-edition administrative law text for public administration students. In 1973-1974, he served as a Supreme Court Fellow in the Office of the Administrative Assistant to the Chief Justice of the United States. Howard has extensive hiking and canoeing experiences in northern Maine dating back to 1951, the year he first ascended Katahdin. He resides with his wife, Annie Merrill, in Brunswick, ME.